A group of prominent community leaders have come together to form an education foundation to boost financial support for students and teachers in the Manor Independent School District. 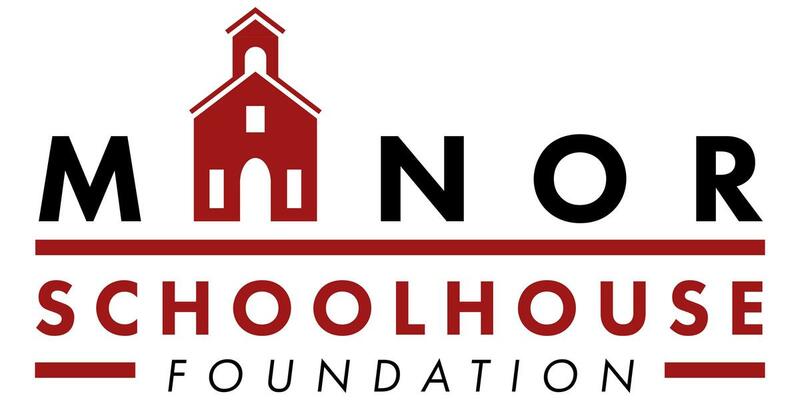 The Manor Schoolhouse Foundation’s mission is to partner with the community to provide resources, maximize innovative practices and support teaching and learning for all students in Manor ISD. The sole purpose of the newly formed foundation is to support Manor ISD by providing funds for educational programs and activities not covered by the district’s operating budget. “We feel a calling to help make up the difference — and to put these resources behind exciting new practices that enhance student achievement and skill development,” Adams said. The Foundation builds and fosters partnerships with the community, businesses and families who share a common goal: raising private funds to support innovation in teaching and enhancing the quality of education for all students in Manor ISD. The Foundation shares the District’s vision to focus on programs that help students reach their potential and positively impact the future. The Foundation is committed to awarding grants that help teachers unleash new and creative approaches to drive achievement in the classroom and provide new opportunities for students. Data will be used to evaluate the results. 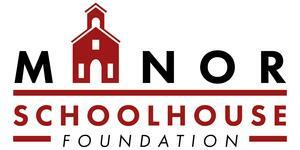 The initial priority of the Manor Schoolhouse Foundation is to award and fund Manor Innovator Grants to campuses and the district in support of innovative academic programs.